Learning sight words and the letter-sound relationships of our language should be fun! Help your child manipulate common words to arrive at the sight word. As always learning sight words and the letter-sound relationships of our language should be fun! 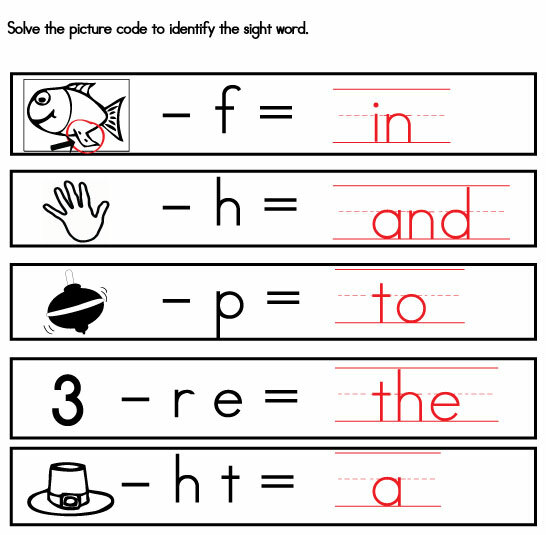 Help your child manipulate the common words to arrive at the sight word. 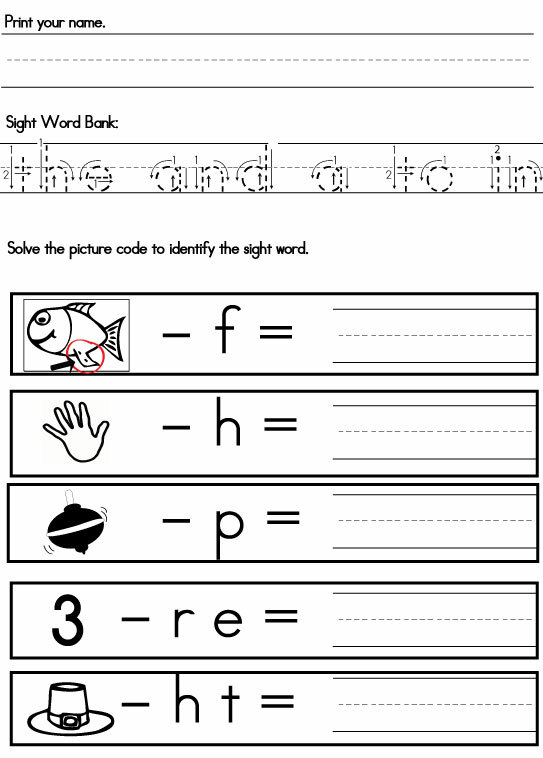 We used the following five sight words below to created a fun activity that includes how to properly write each sight word as well as a fun game that has a child interacting with both common nouns and sight words. Just in case, we’ve included the following answer key.